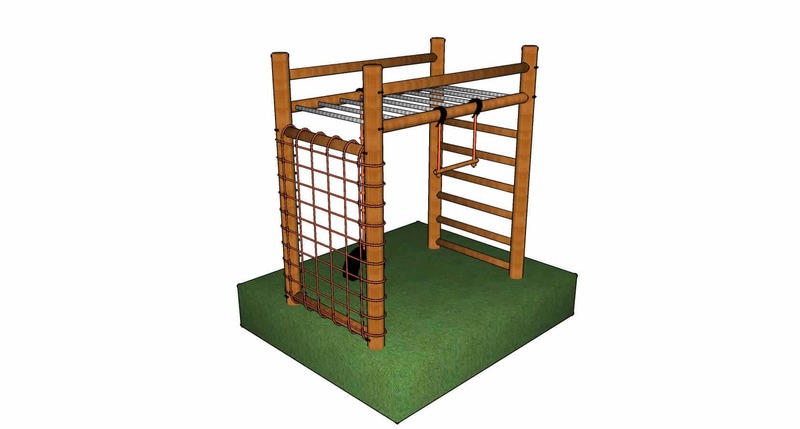 The Busy Body jungle gym is a very popular design for schools adding more to a playground or a playground with limited space. 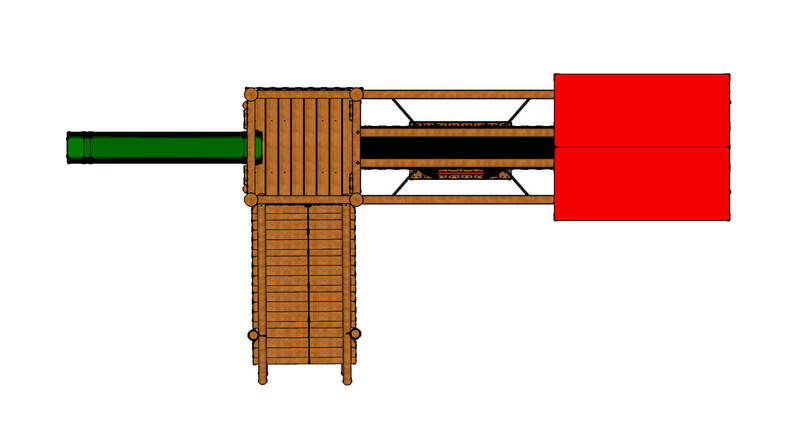 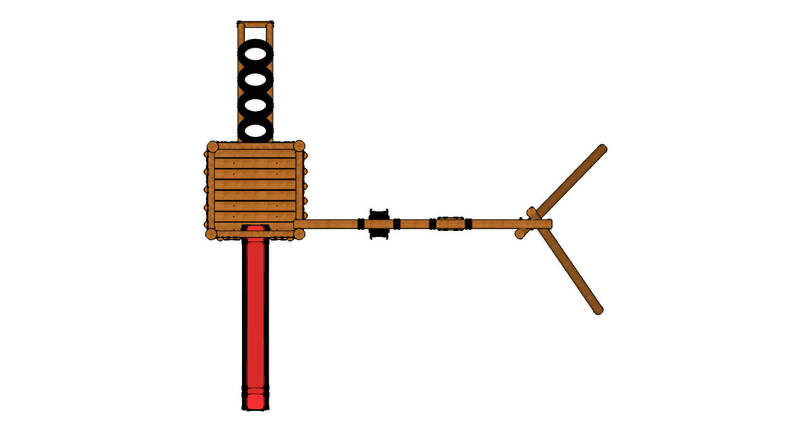 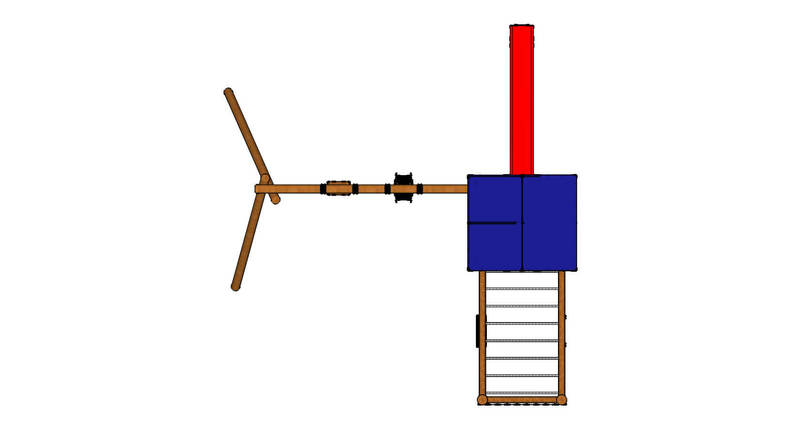 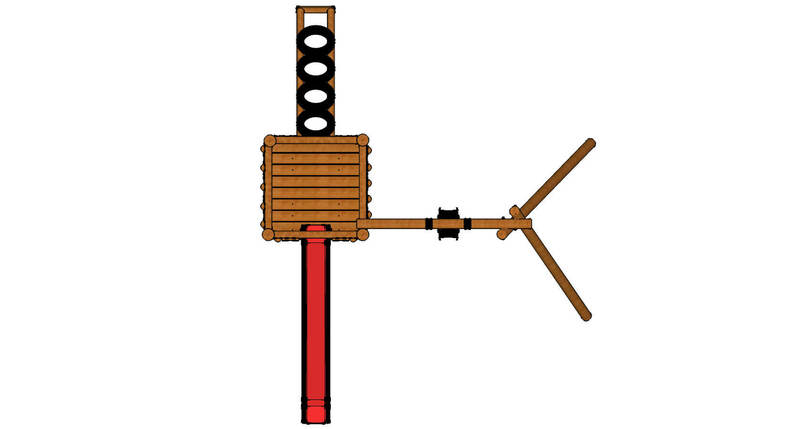 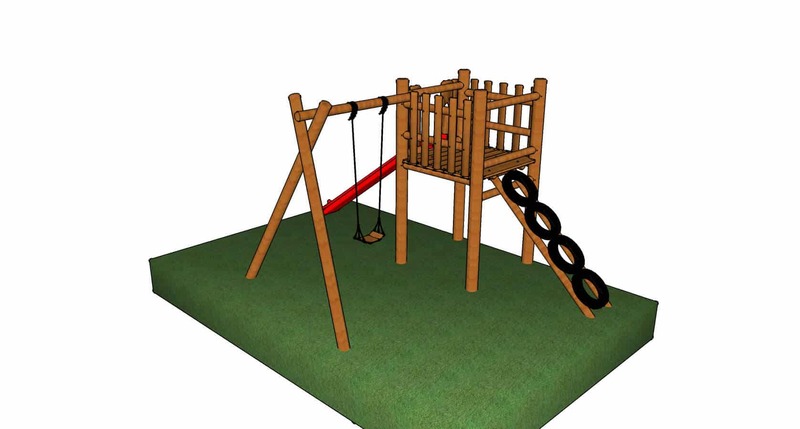 It incorporates climbing, hanging, a ramp rope with safe landing. 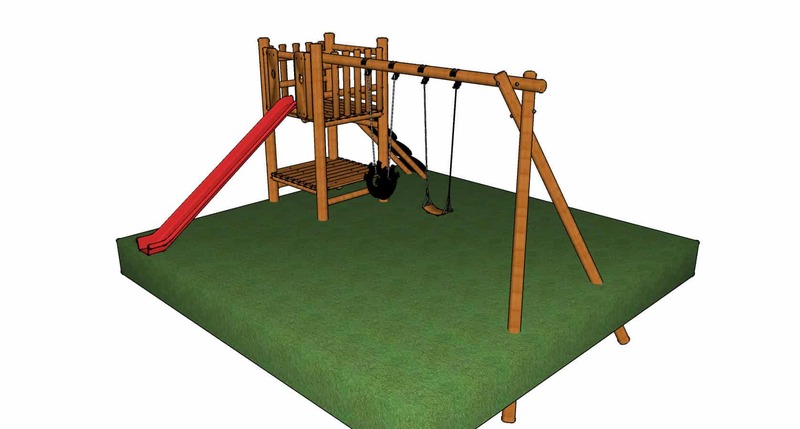 A shadecloth platform for kids to sit and play and safely move past and slide. 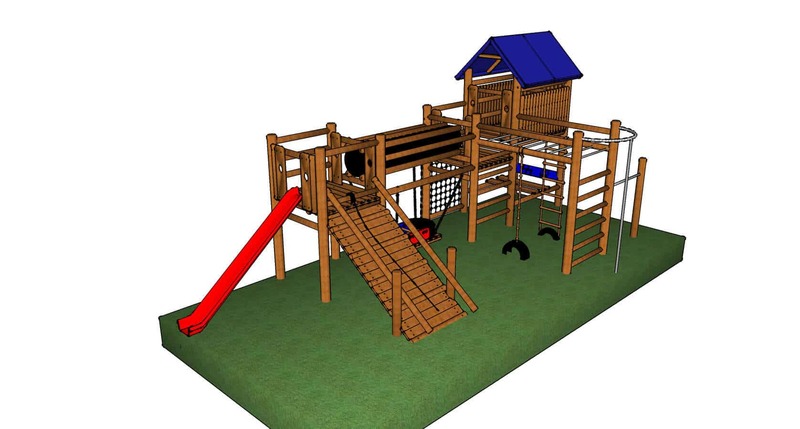 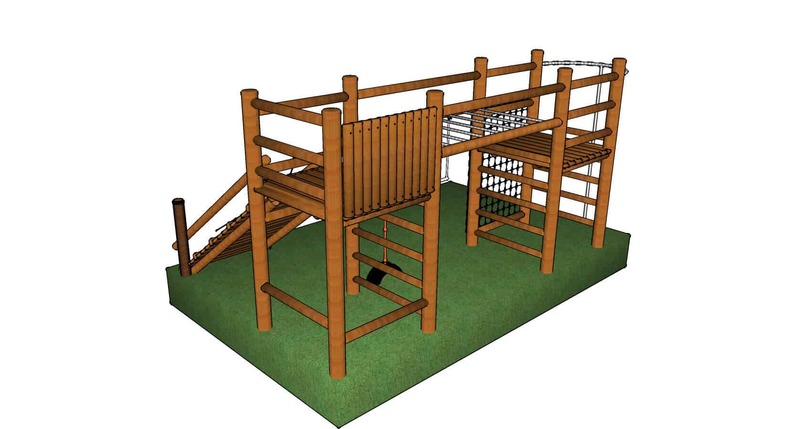 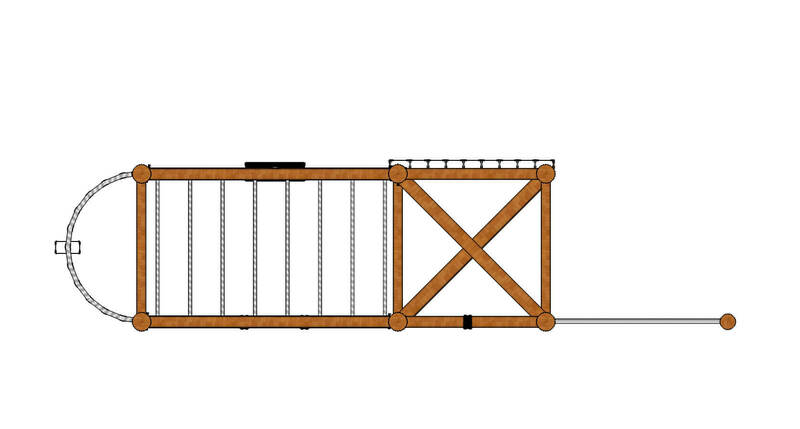 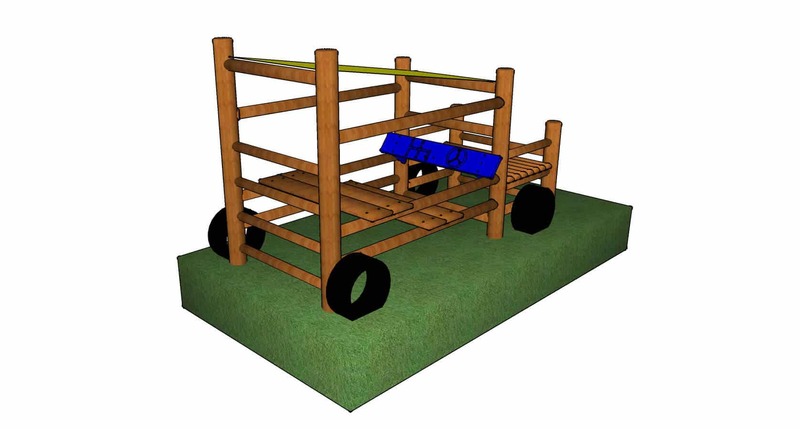 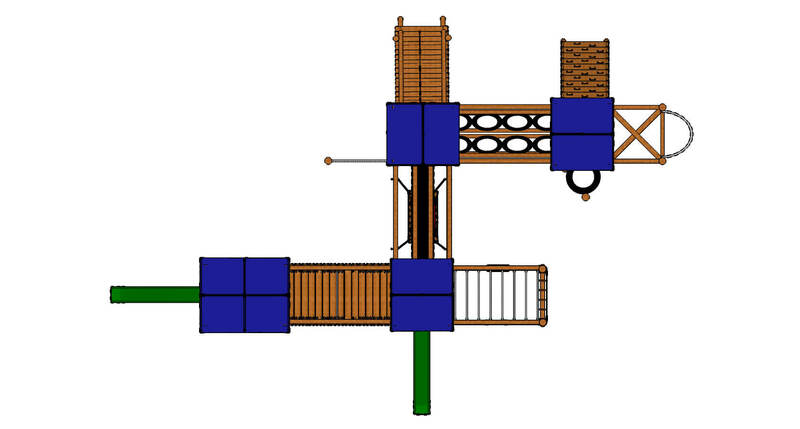 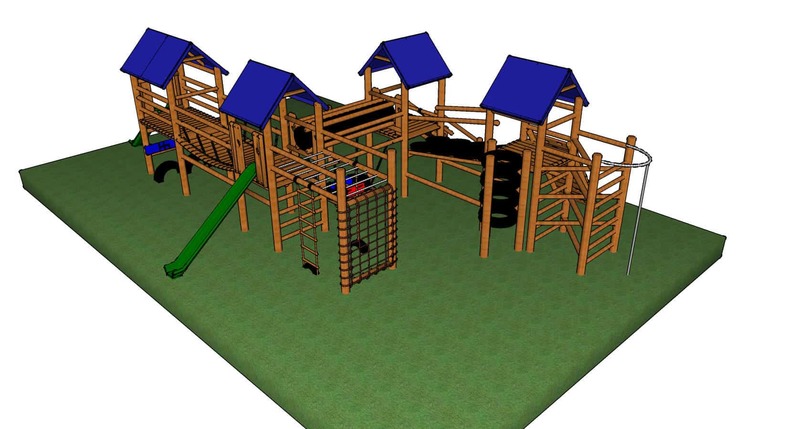 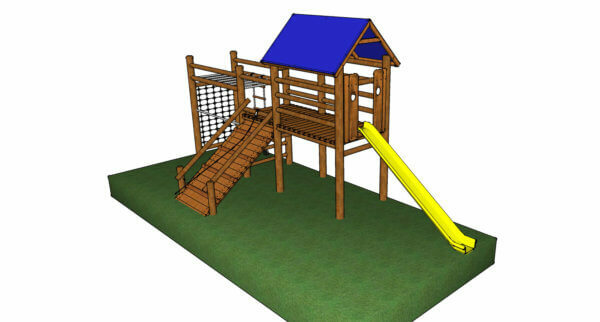 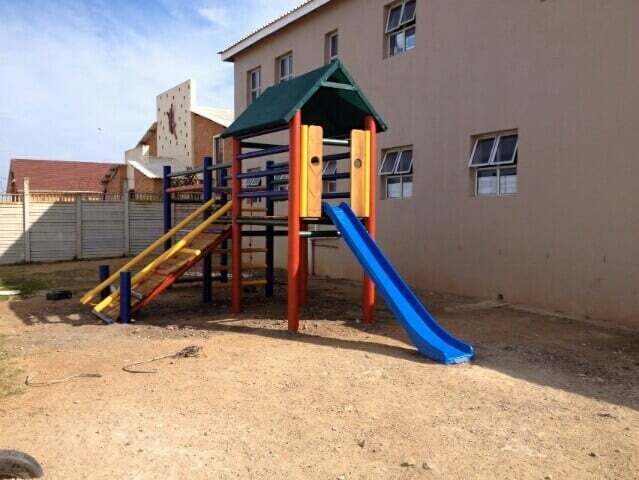 The older children will be attracted by the monkey bars which has the option to incorporate the net or ladder. 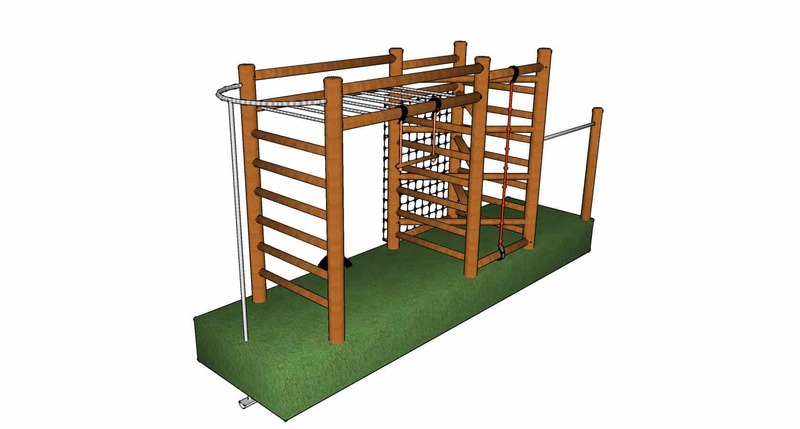 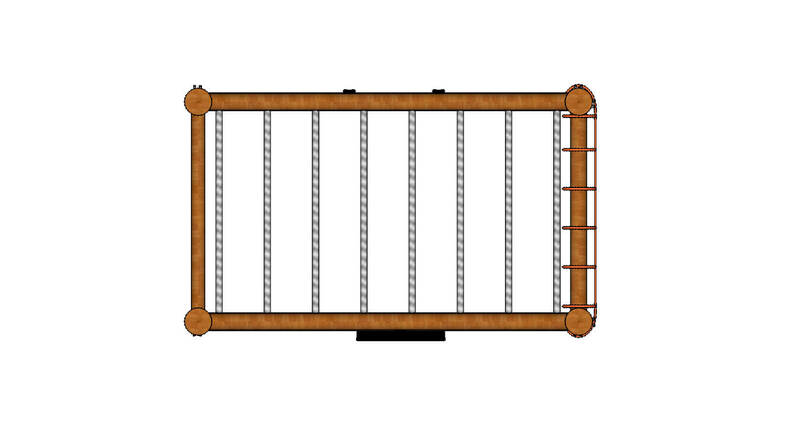 The monkey bars comes standard with a 2.1m somersault bar but can be replaced with a Monkey bar swing choice. 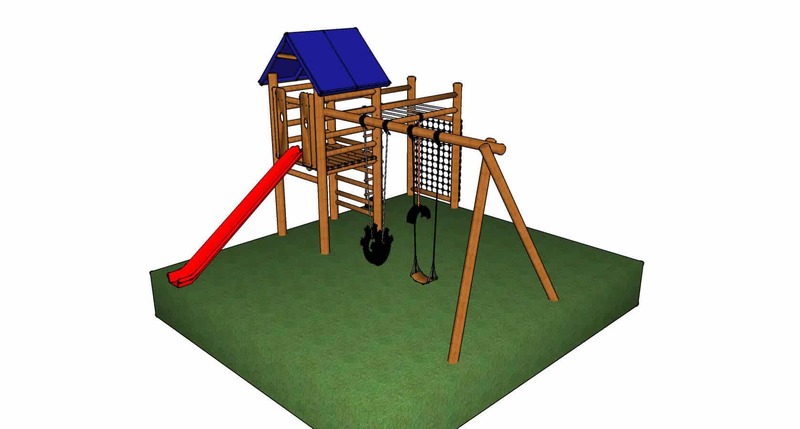 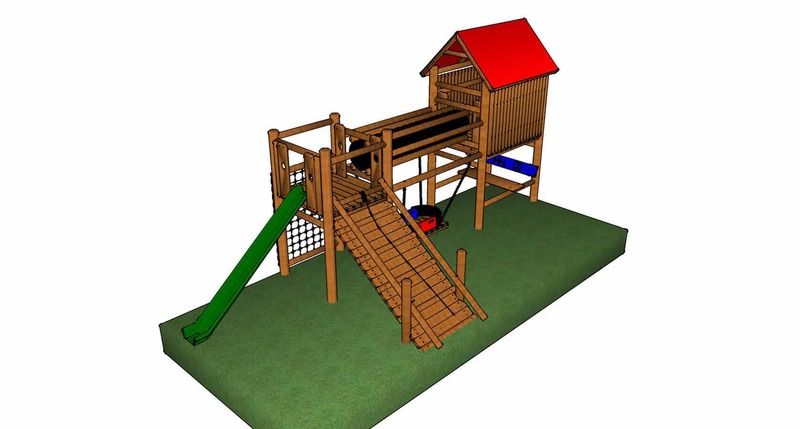 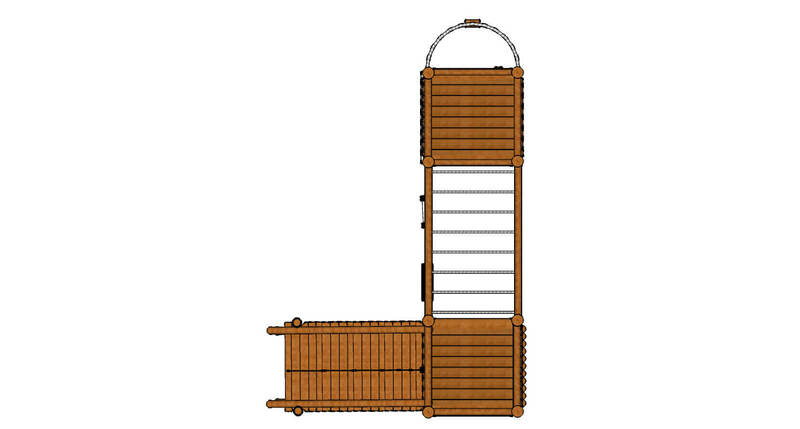 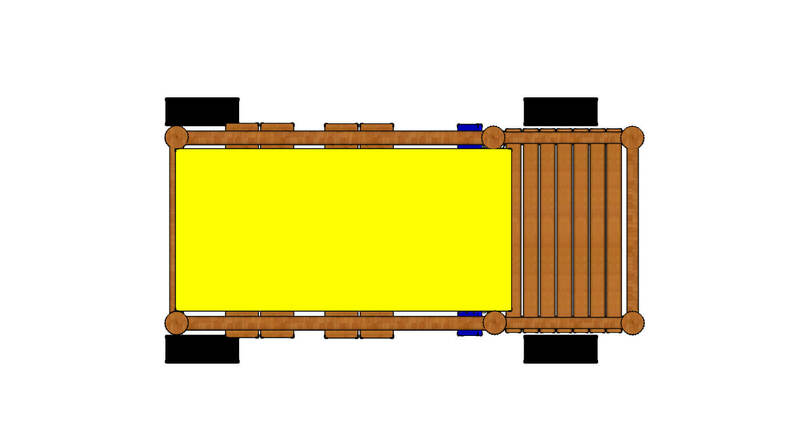 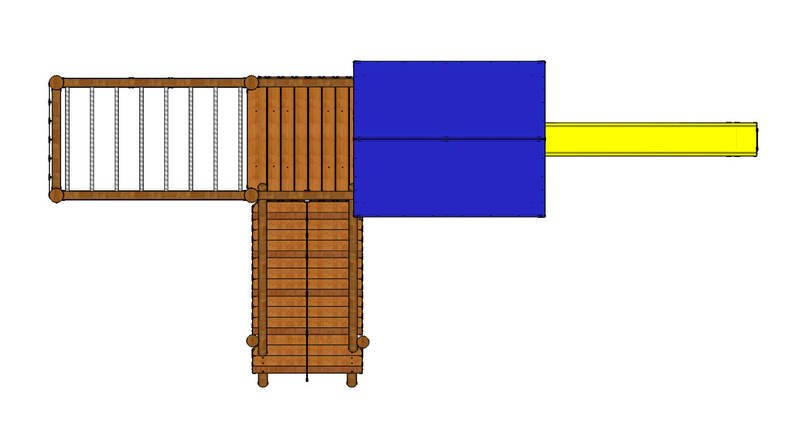 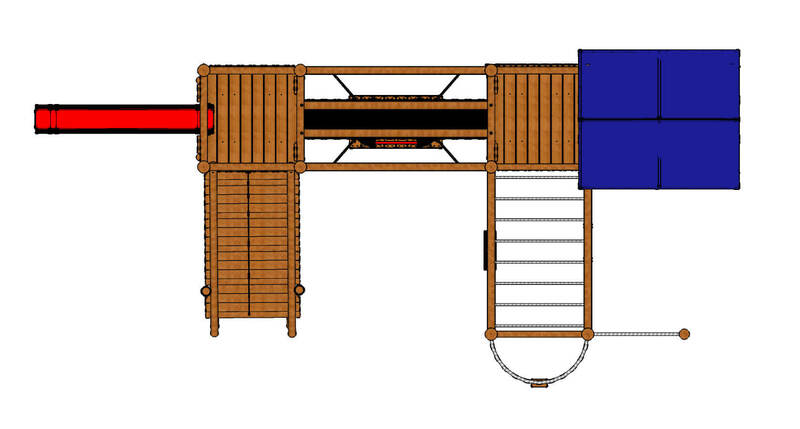 A sandpit or swingboat may be added to the jungle gym for more activities.